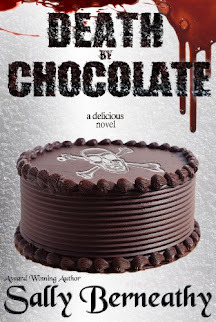 Thoughts: Another sweet romance from Samantha Chase! Jake Knight came home one night to find trouble on his doorstep. Times two. With infant twins to take care of and no idea of how to do it, he reaches out to the one woman whose heart he broke eight years earlier. In no mood to play nanny or to do anything remotely kind, Olivia does her best to keep her distance. But with guilt being thrown at her from every angle, she agrees to a temporary arrangement. The only problem? It means living under Jake's roof for the entire time. Jake has too much on his plate to even begin to contemplate making things up to Olivia for his past mistakes but the more time he spends with her, the more he wants their arrangement to be permanent. Can he convince her that he's sincere in his feelings and that he is looking for a woman to love and not just a live-in nanny? Samantha Chase is a master at writing sweet romances that you just want to curl up with. 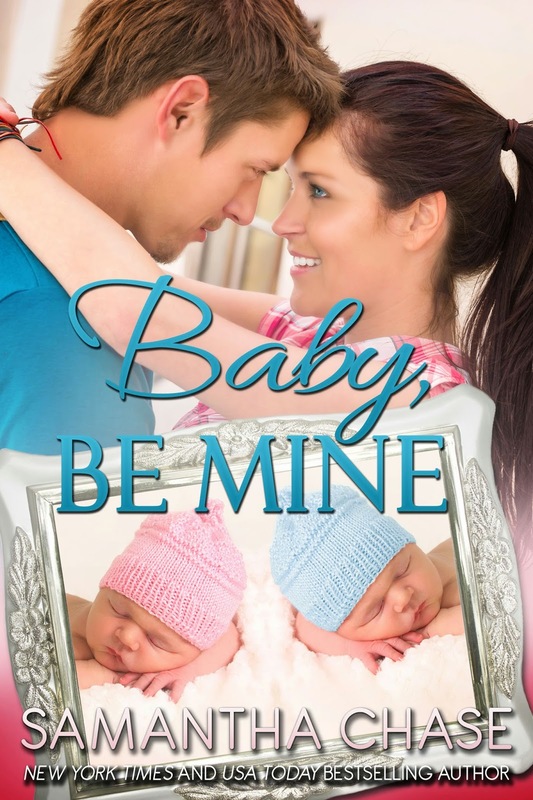 Baby, Be Mine was a great addition to the Life, Love, and Babies series. From the prologue, you can't help but hope that the two characters can make things work. When the two come together again, 8 years after the mortifying experience where Olivia kissed Jake and he pushed her away, you sit back and watch with baited breath. If you love sweet romances, you're going to love this book and series!